Give your car that new-car look once again with a custom set of Lloyd Floor Mats and receive a free bottle of Surf City "Hit the Spot" Cleaner! Lloyd Mats come in a wide variety of colors and materials for a perfect match to your interior. Choose between the plush Ultimat, premium Luxe, tough Protector and weather-resistant Rubbertite styles. 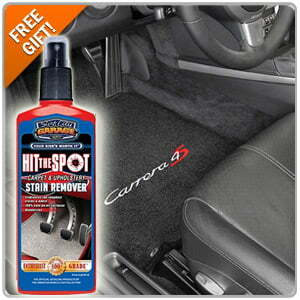 Free Saddle Cushion with Your 'Dream Floor Jack' Purchase! 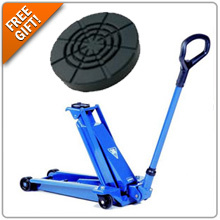 AC Hydraulic floor jacks are the preferred floor jack by car enthusiasts from around the world because of their low profile, extended reach and outstanding build quality. Now you can get your hands on this amazing jack and receive a free saddle cushion to go with it. That's a savings of $24.00! Come see why the AC Hydraulic floor jack is the last jack you'll ever own. CLICK HERE to receive your free gift! 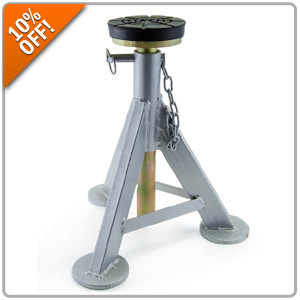 10% OFF All ESCO Jack Stands! With a 6000lb capacity and wide circular base for maximum stability, ESCO are the only stands you're going to want to have with you at the track! From now until April 17th, take 10% Off all ESCO jack stands when you enter Promo Code ESCO10 during Checkout. Click Here for ESCO Jack Stands! 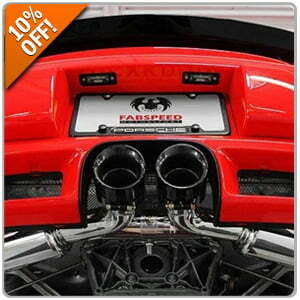 Quick Reply: Free Gift W/ AC Hydraulic Jack Purchase, Plus 10% OFF ESCO, Fabspeed, and Lloyd Mats!